Scientific Metrology in the field of national measurement standards is of primary importance for the country, since it is the prerequisite for the development of other branches of metrology as well as new technologies, and for the development of the society as a whole. The basic tasks of a national metrology unit to which this field is entrusted throughout the world is the realization and keeping of the national measurement standards and conducting of the necessary research and development tasks related to special measuring needs of individual sectors. 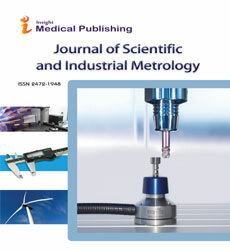 The results of this work is assurance of measurement traceability to the SI and knowledge transfer or expert assistance in performing the most sophisticated or important measurements for a wide range of users.